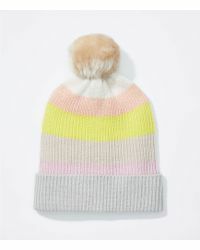 Accessorize easily with LOFT hats. 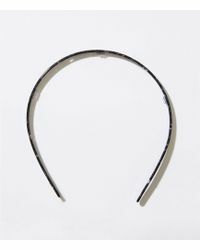 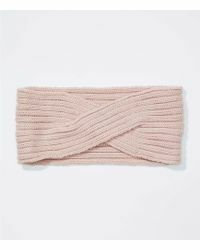 Making the kind of trend-led accessories you need to reference all of the season’s essential looks, LOFT makes sure you’ll always look on point with its designs. 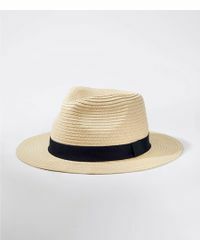 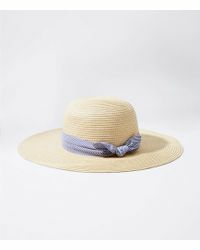 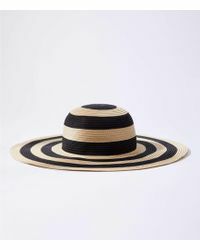 When it comes to its collection of hats, expect the pieces you need to make your off-duty style that much better. 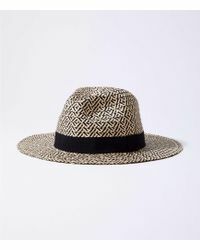 Think pompom beanies, classic berets and fedoras that will take you from the beach to the bar throughout the summer.